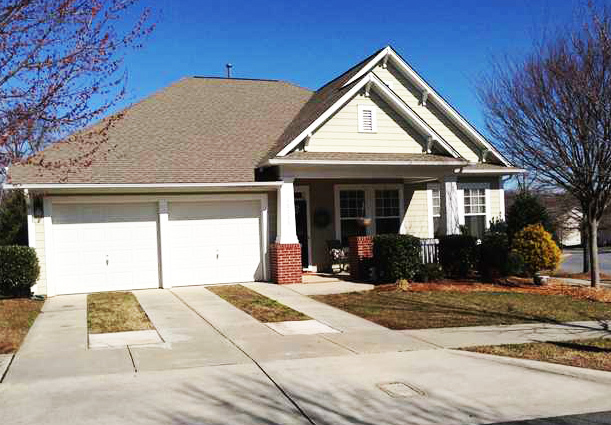 Join us for an OPEN HOUSE this coming Sunday, February 17th from 2pm-4pm at 18737 The Commons BLVD in Cornelius. Rare to find ranch style home! Charming curb appeal, large backyard, rocking chair front porch. Granite, SS appliances (high end), extensive hardwoods, Master, 2nd and 3rd bedrooms on main, Wonderful bonus room or 4th BR with full bath up! Very open and neutral throughout.